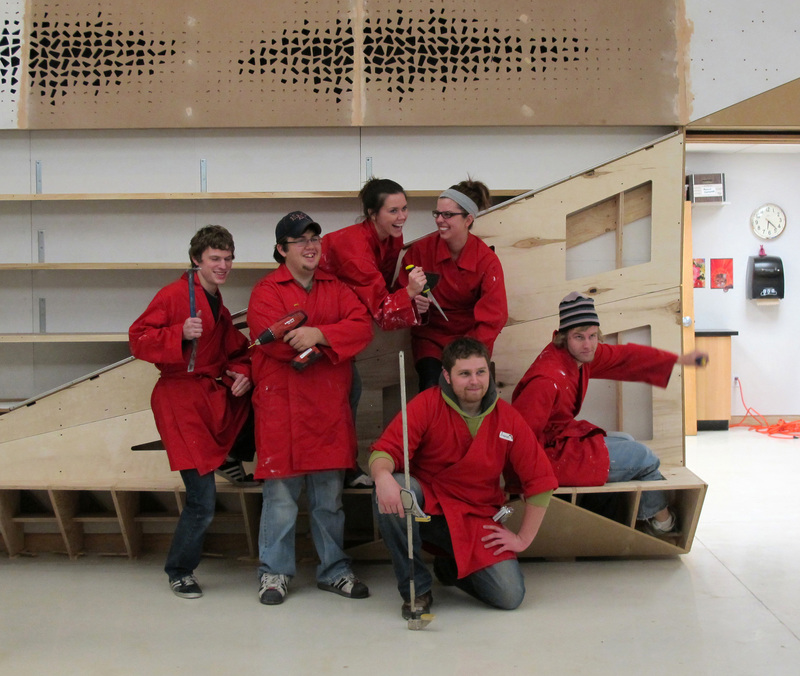 Led by Professor Jeffrey L. Day at the University of Nebraska-Lincoln, FACT is a winner of the the Association of Collegiate Schools of Architecture Design-Build Award in 2013, the first year it was given. Entitled “Design Fabricate”, FACT’s entry chronicled the approach of FACT through selected projects covering the history of the program to date. Update: Jeff served on the jury of the 2018-2019 ACSA Design-Build Award.